JVC Il y a 19 produits. 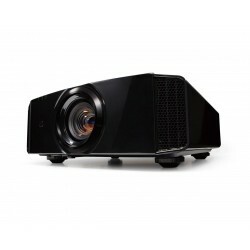 The DLA-RS520 is a high performance, fully-customizable home theater projector that produces exquisite quality images with class leading 130,000:1 native contrast ratio. 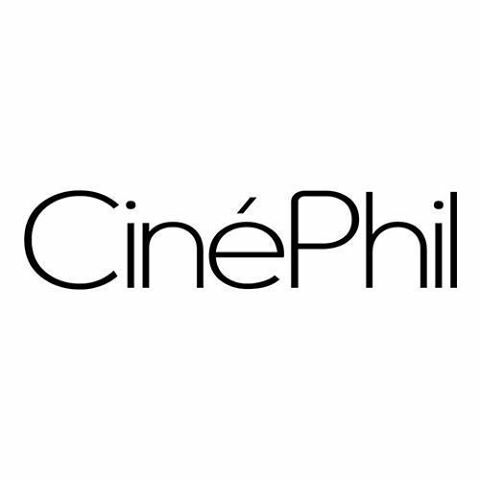 This THX 3D and ISF certi_ed projector accepts native 4K 60P (4:4:4) material through Full Speed 18Gbps HDMI/HDCP 2.2 compatible inputs and displays it with stunning 3840 x 2160 precision.